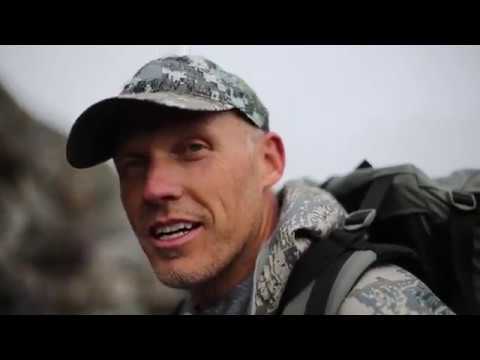 An Adventure North – NWT Dall Sheep & Caribou Hunting. 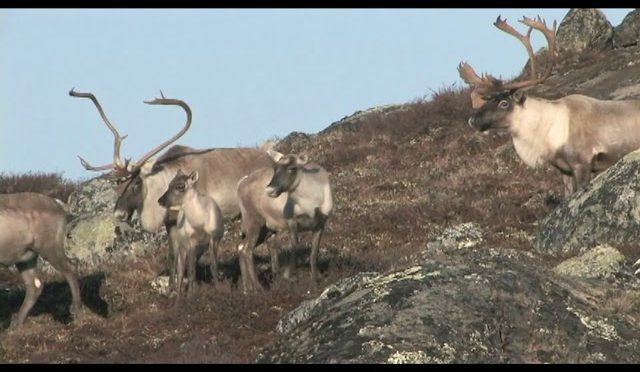 Follow along as Taylor McGuire sets foot in the Northwest Territories’ Mckenzie Mountains in search of all sheep and mountain caribou. 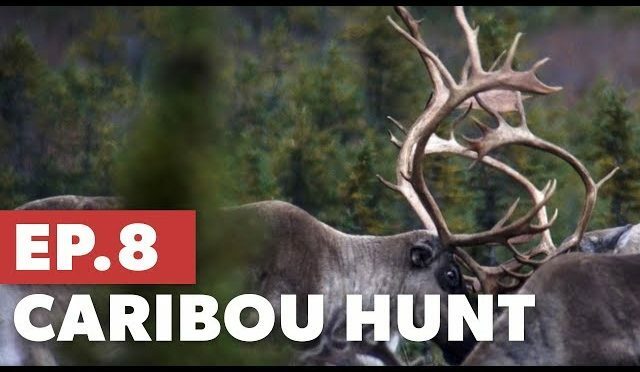 Hunting for Caribou in the most remote regions of the Yukon! This video was recreated and edited under the creative commons and fair use policy. 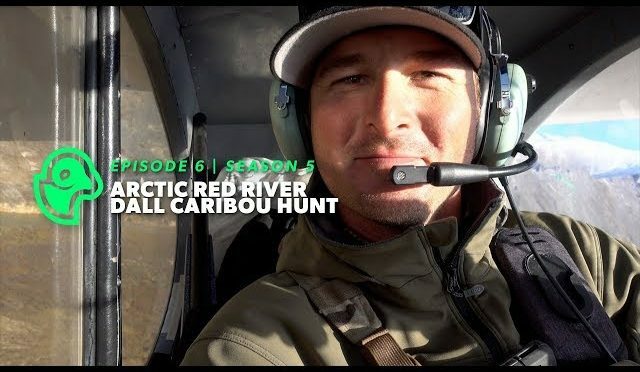 Time is running out for Chase to find a caribou bull while hunting sheep and caribou with Arctic Red River Outfitters. Season 5 Giveaway ⬇️⬇️Enter to Win!! Now in caribou camp, with the 12 hour wait behind them. 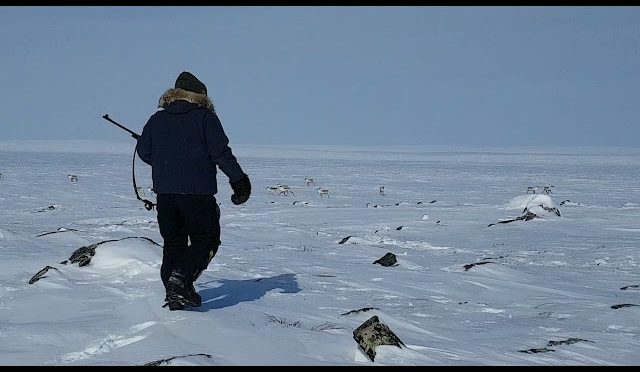 Chase and Kevin head out with Andrew their guide to hunt caribou. 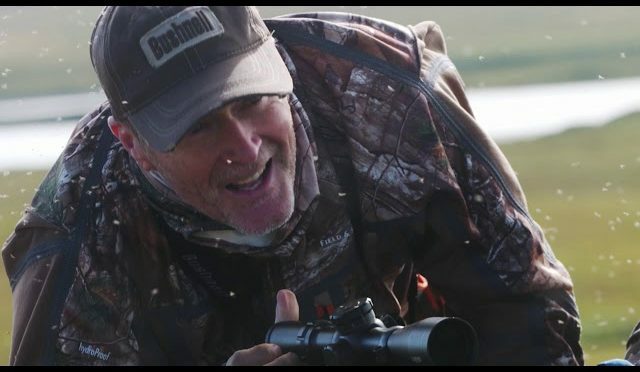 With so many animals around, including caribou, moose, wolves, and wolverines, it’s hard to stay focused on the task at hand. But by the end of the day, there’s both a fire and a caribou in camp. 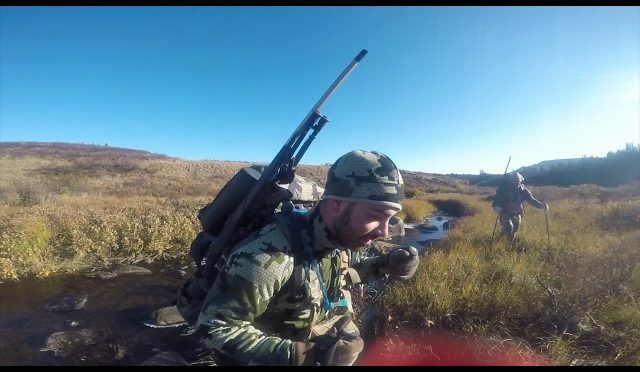 After both killing great rams in the sheep mountains, Kevin and Chase move camp and load up a couple of super cubs to move terrain to find a caribou bull to hunt. 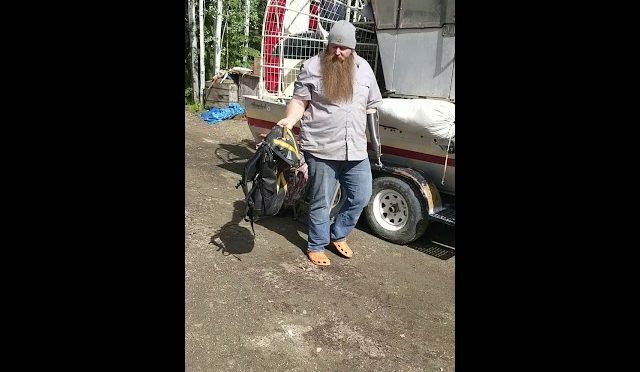 Kevin reflect on the journey, loses his gloves, and Chase sings a song. 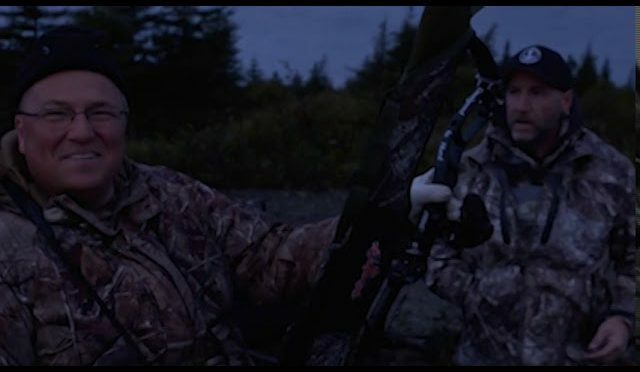 Caribou Hunting in Alaska with our sister, Tana, and bro in law, Adam. 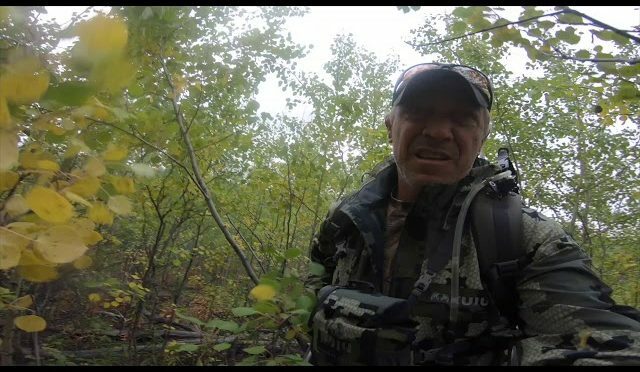 Tana is the shooter on this hunt. 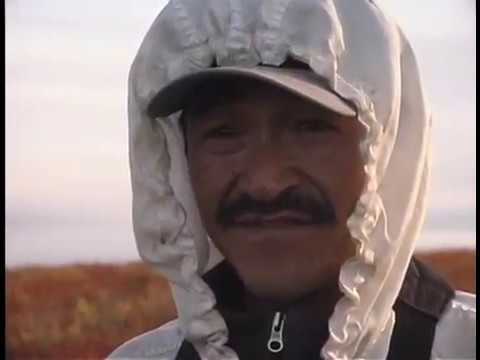 Adam landed his cub in a great area where the caribou cross often, and spent the night. The following day, they spotted a giant bull working his way toward them. they got into position and Tana was able to make a great shot. 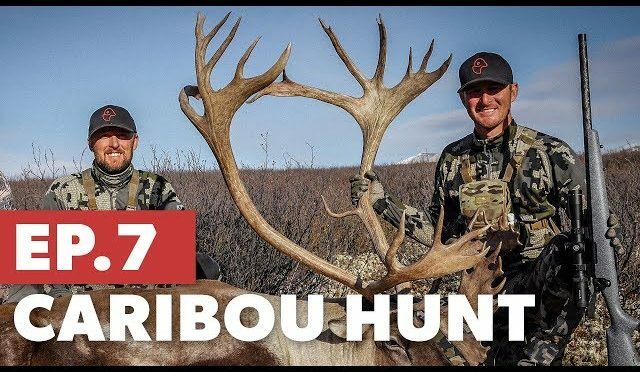 Thank you for watching Tana’s Caribou Hunt, and don’t forget to subscribe!!! 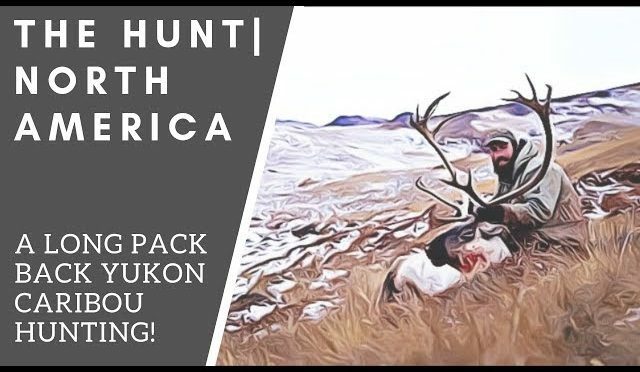 Join the Savage Outdoors crew in hunting all over the world! Lots of big game action! Make sure to subscribe to our channel! 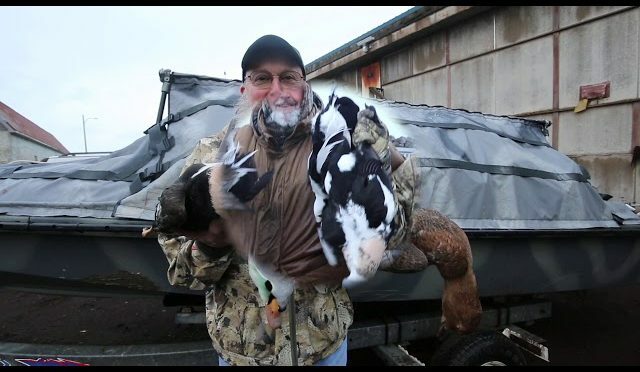 Adak Alaska duck hunting & Adak Caribou hunting trips DIY Caribou & DIY cheap duck hunts. 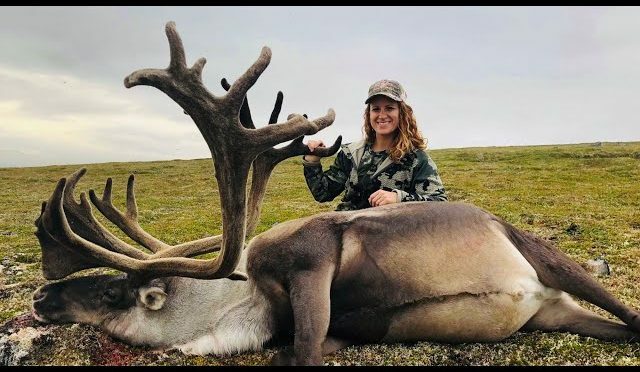 Cheap Alaska Caribou hunting Adak Island Starting at $2595pp per week 2019 only .